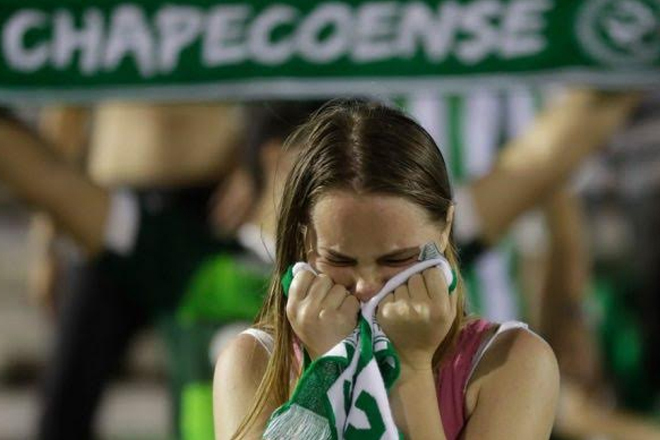 Thousands of people in Chapeco in Brazil have held a vigil for the victims of a plane crash, who included most of the city’s football team. Fans of the Chapecoense team walked from the city centre to the stadium where they prayed and sang. A service was also held in the city’s cathedral.